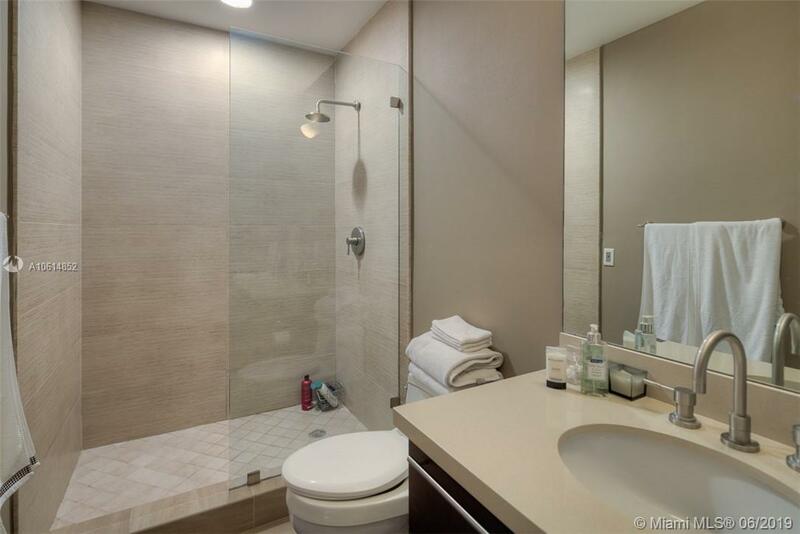 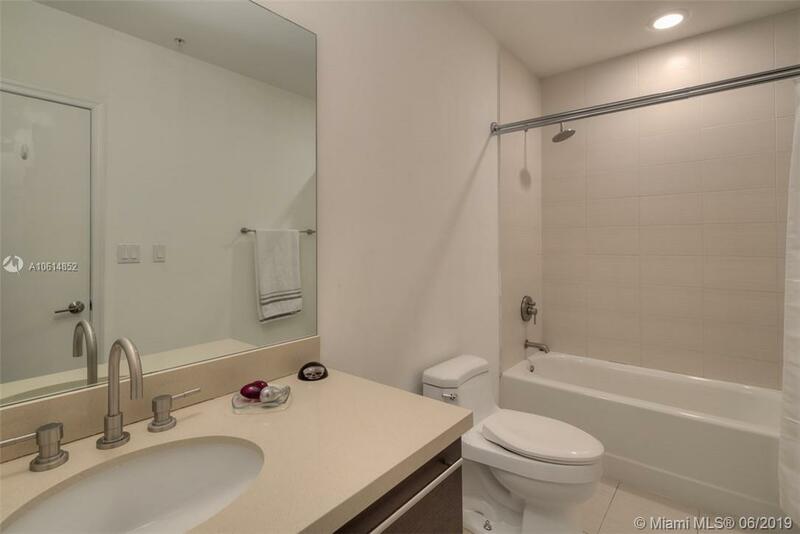 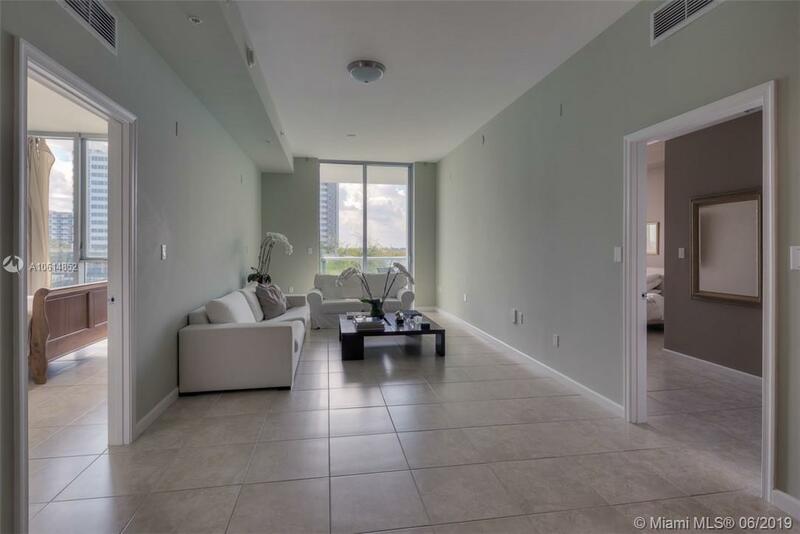 Panoramic direct water & city views, glorious sunsets, & endless summers in this split 2 bedroom 2.5 baths apartment home in a young building! 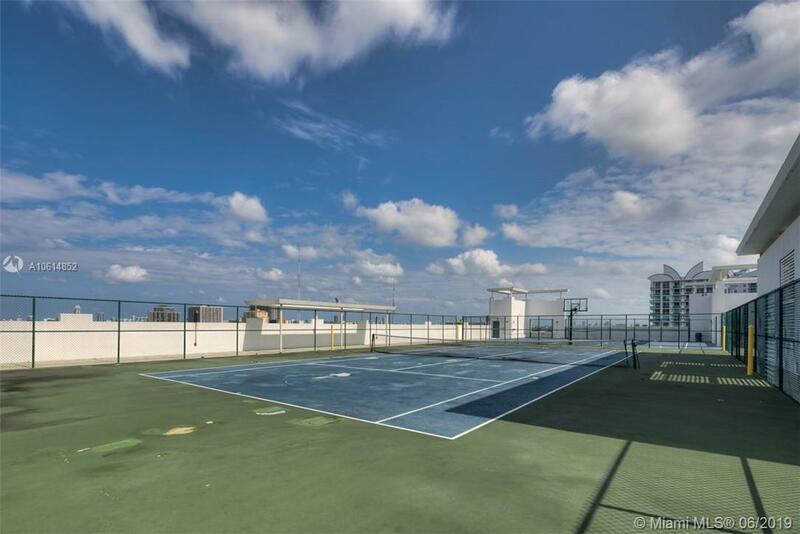 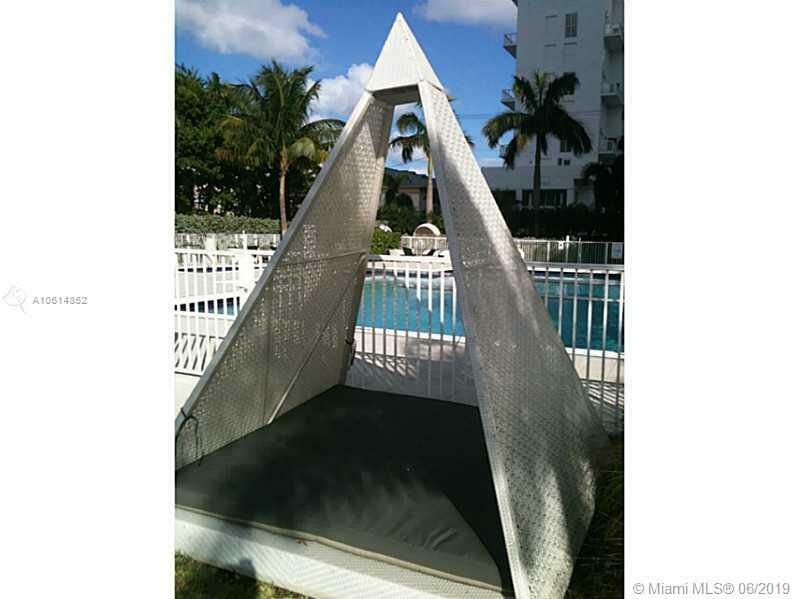 Resort like amenities include pool, cabanas, roof top tennis & basketball court, state of the art gym & more! 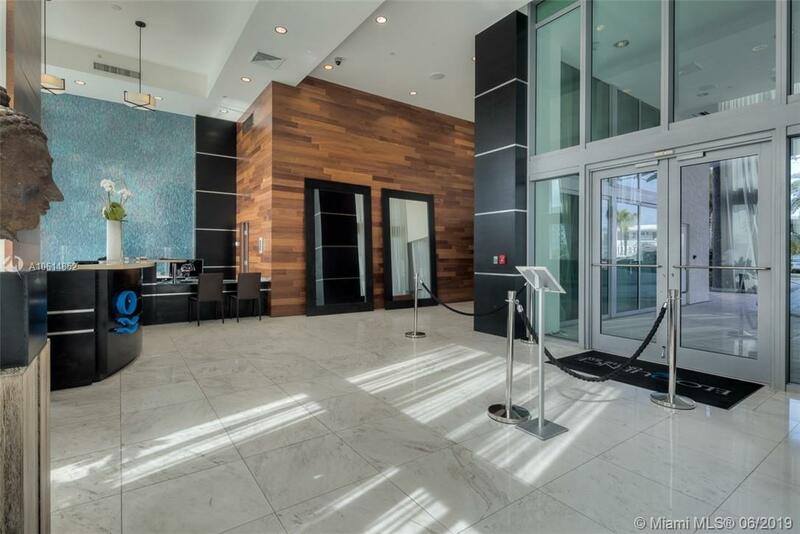 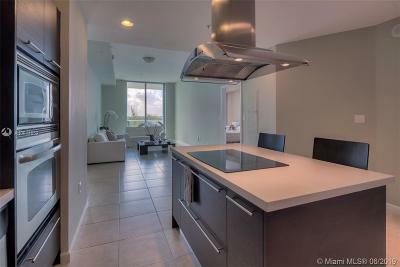 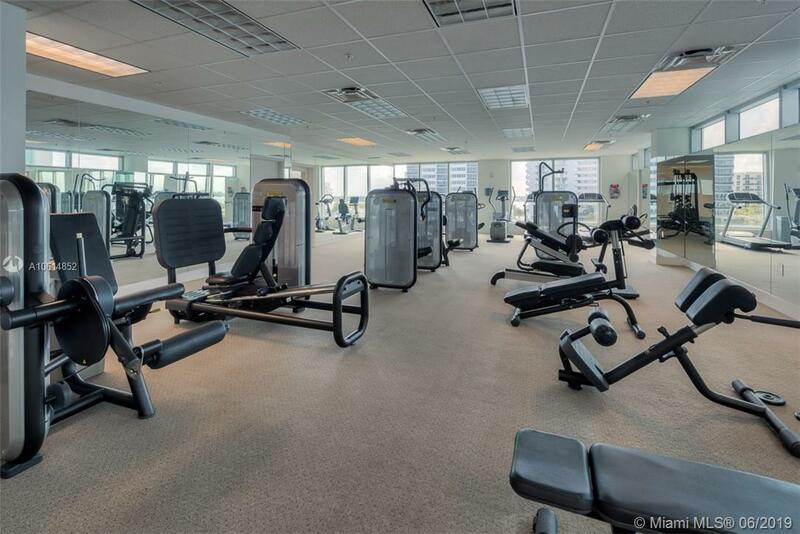 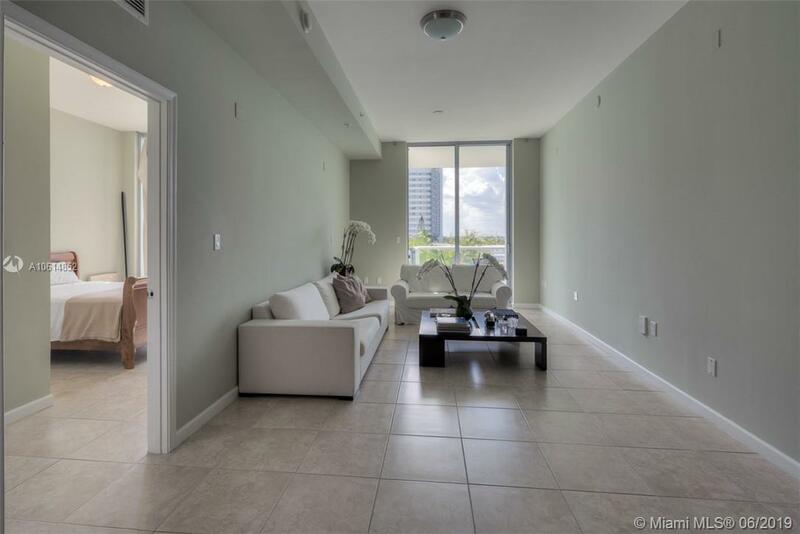 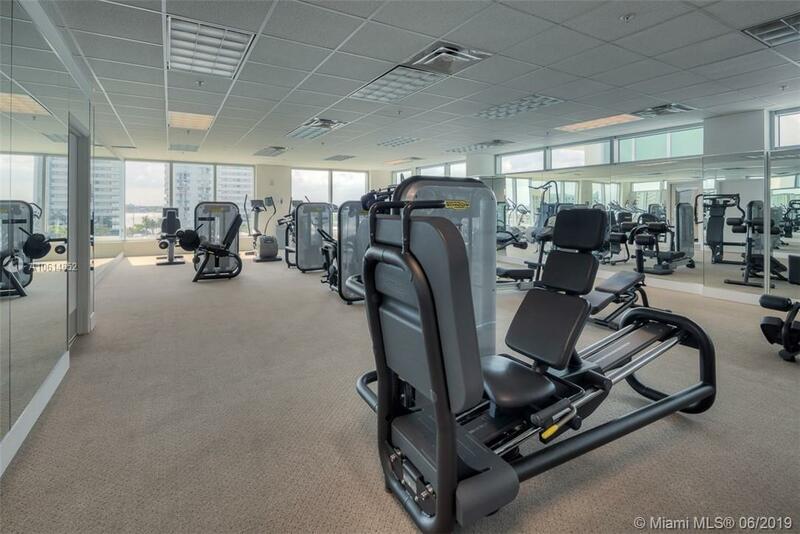 Secure lobby, 24 hour security, chef's kitchen, 10' ceilings, floor to ceiling windows, oversized balcony. 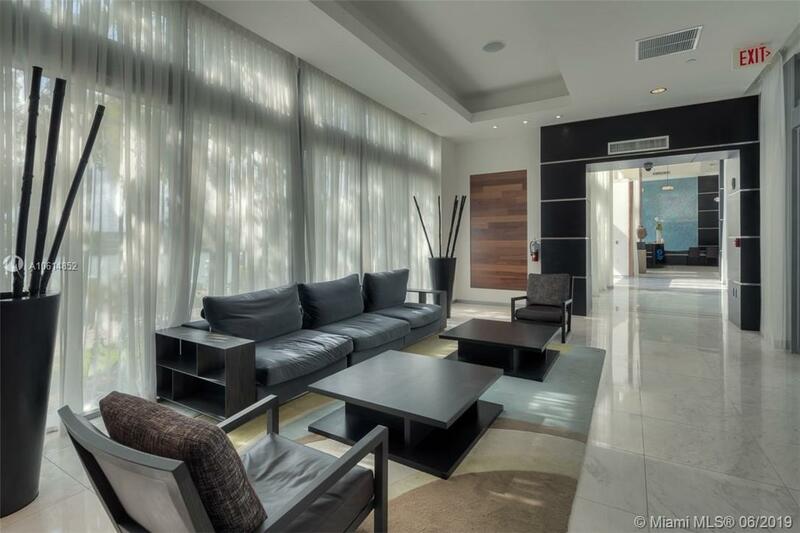 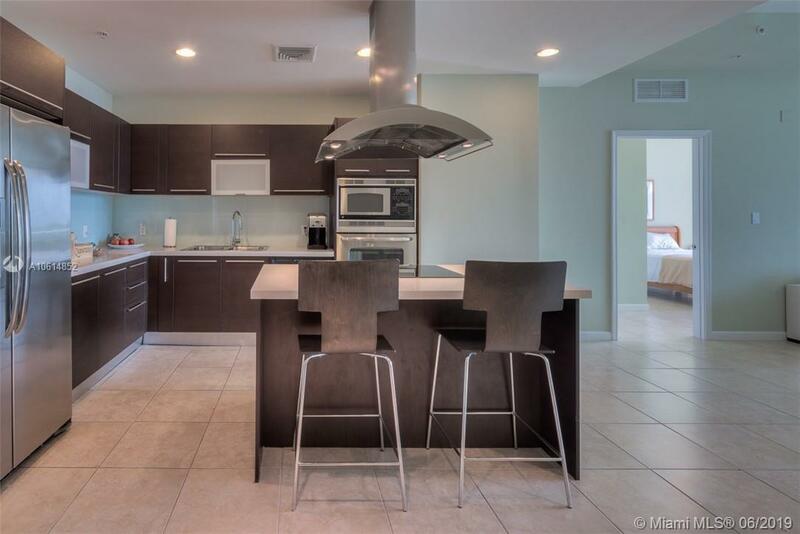 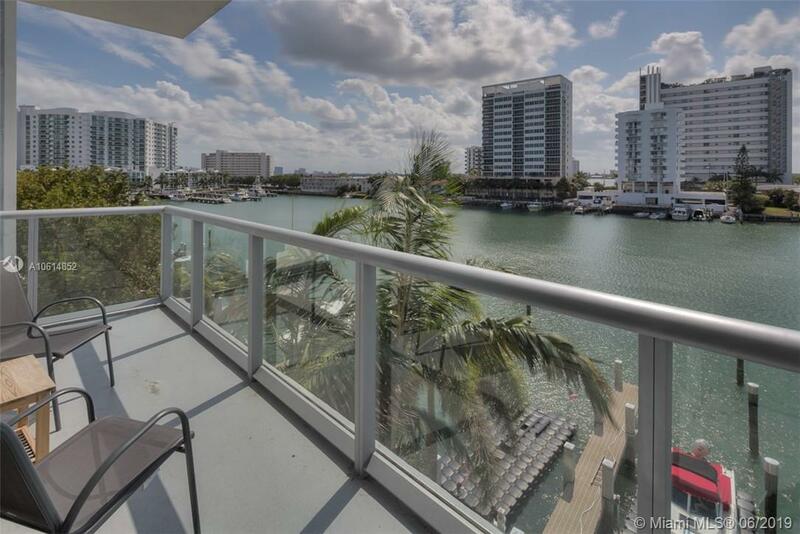 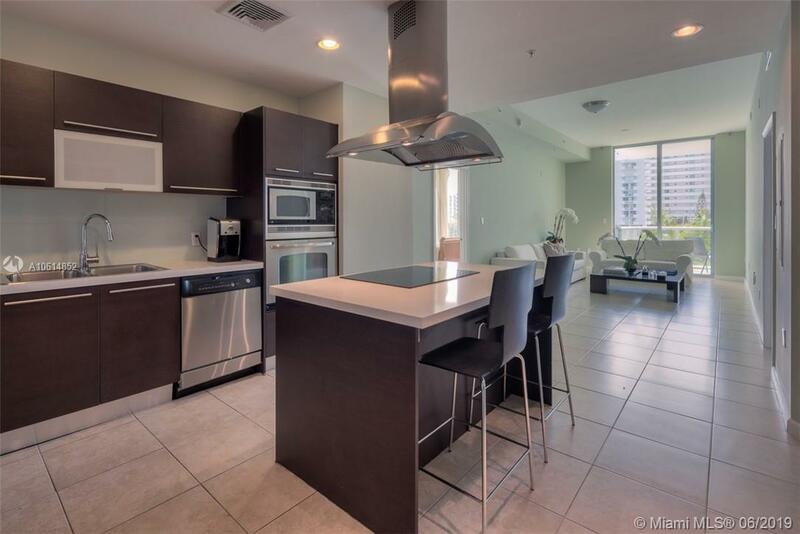 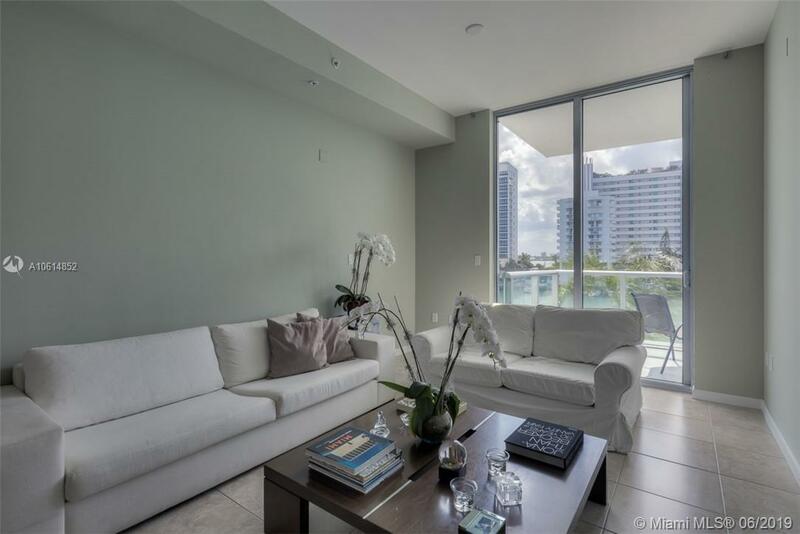 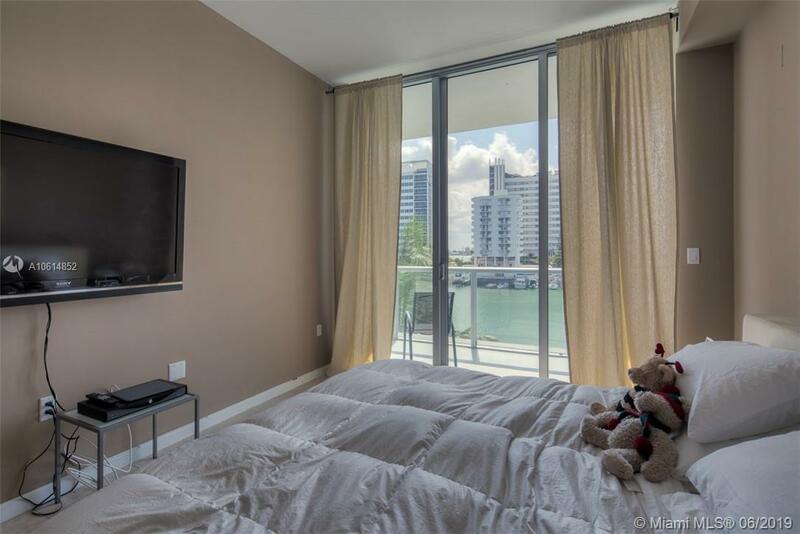 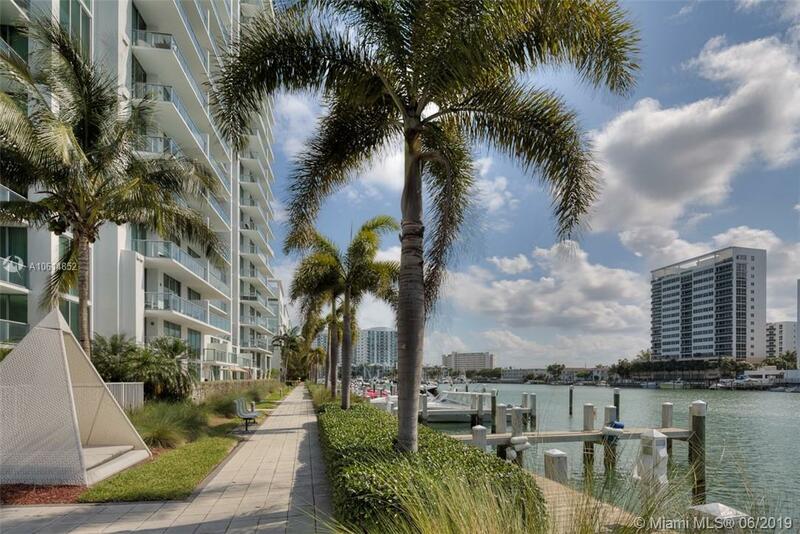 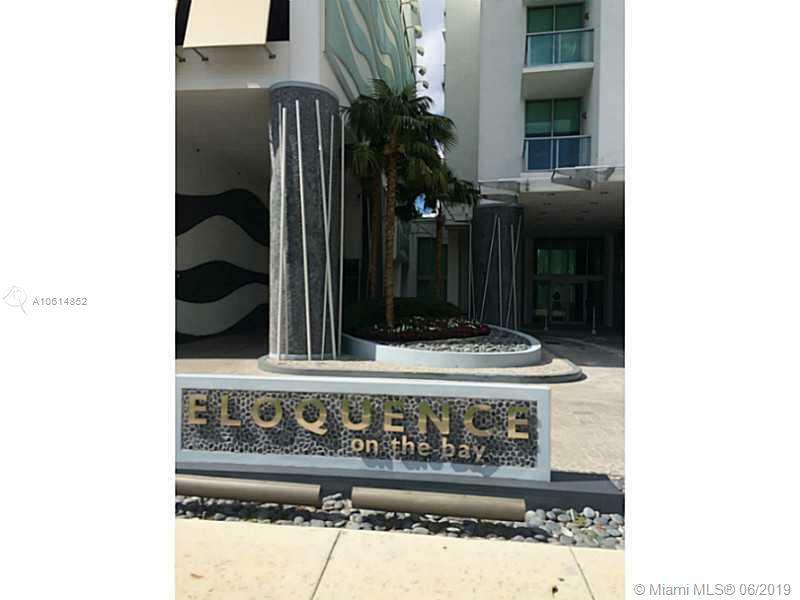 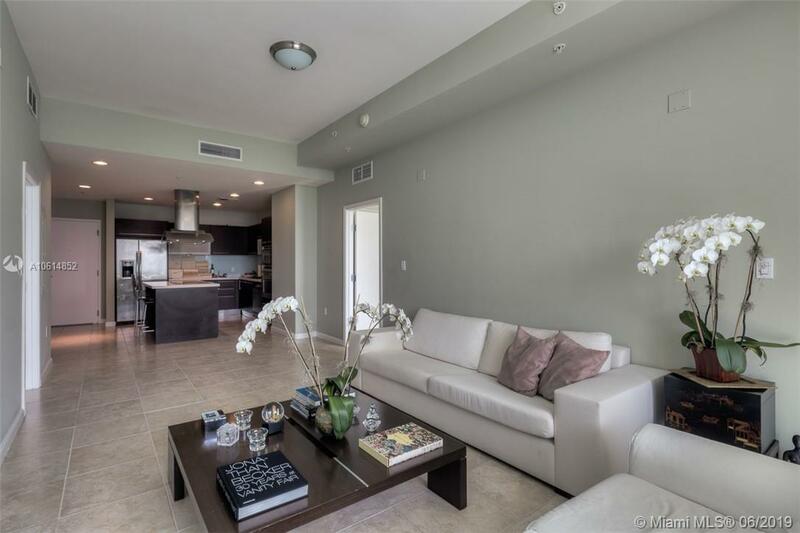 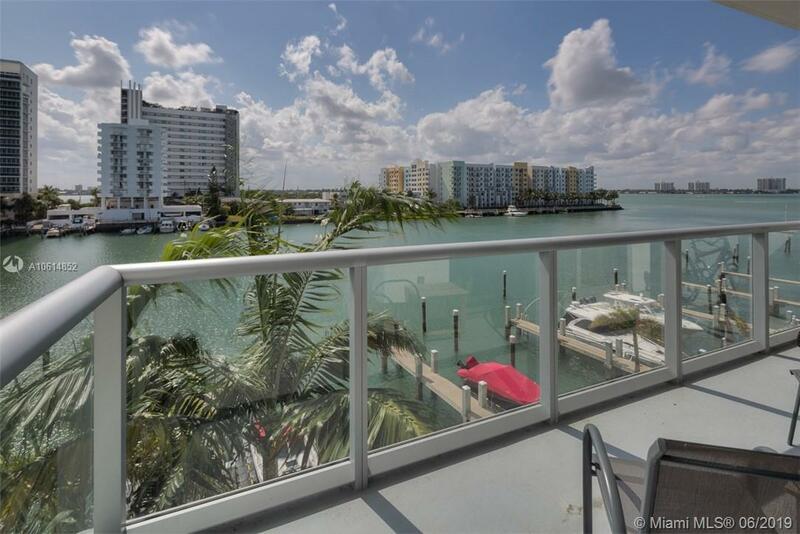 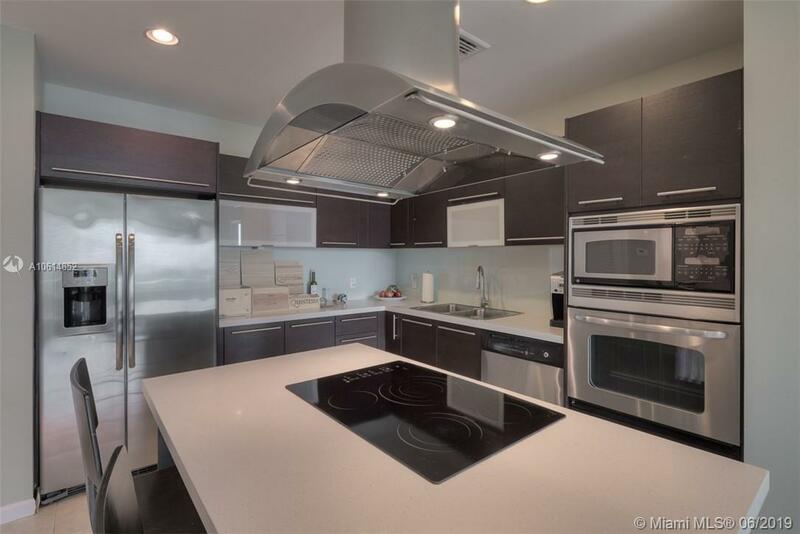 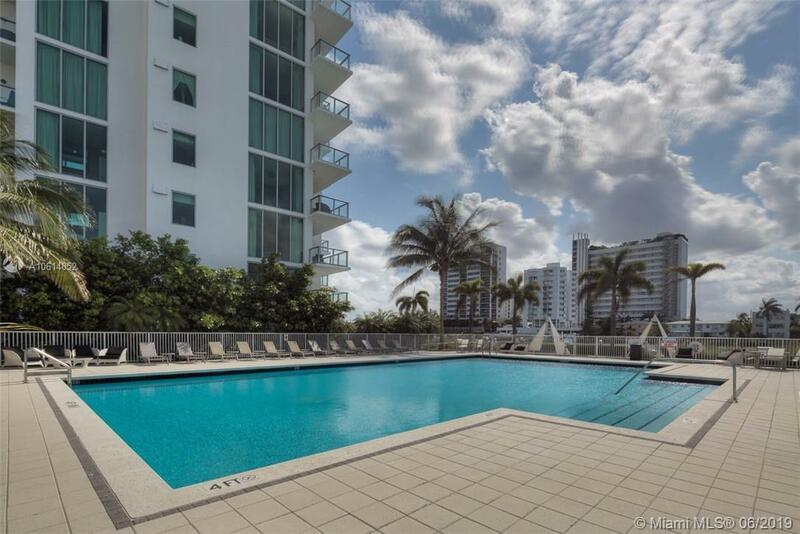 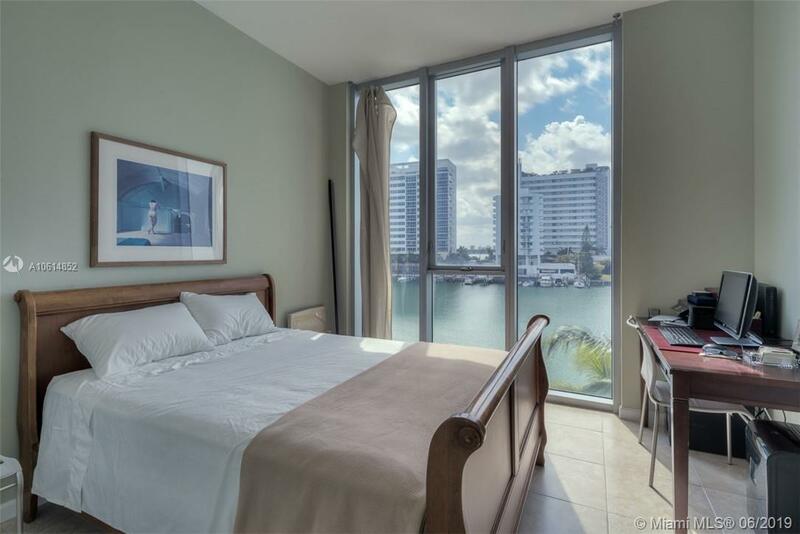 Minutes from South Beach, Bal Harour, Brickell Downtown, & the Airport on a quiet end of Harbour Island. The best in South Florida living. Three parking spaces included! 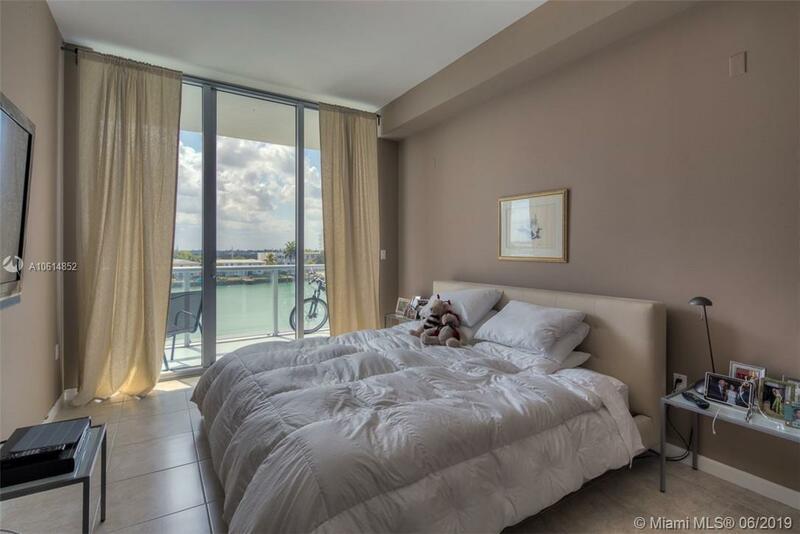 Oversized balcony from living areas & master bedroom. 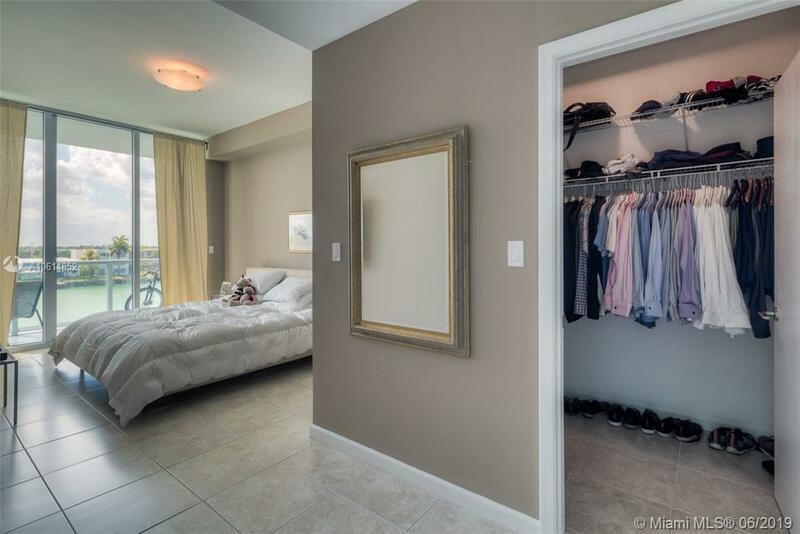 Only 4 apartments per floor afford maximum privacy. 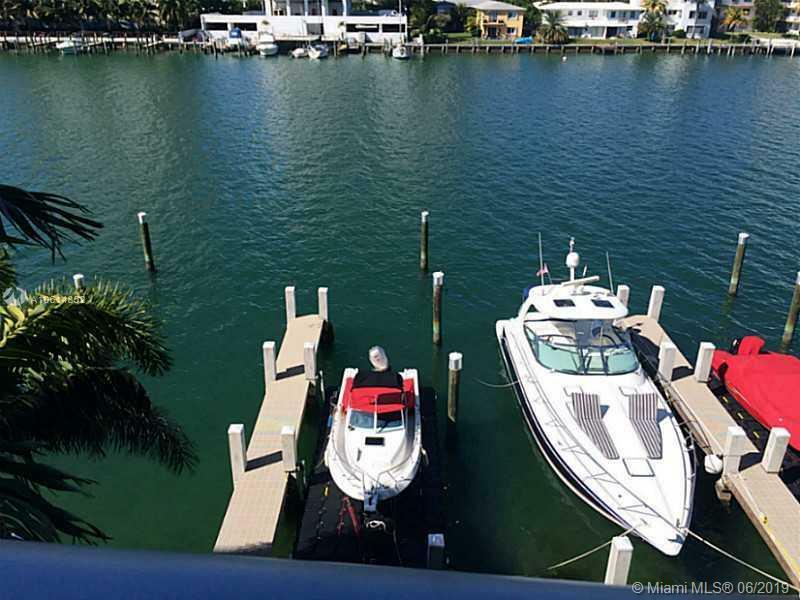 Marina docks available. 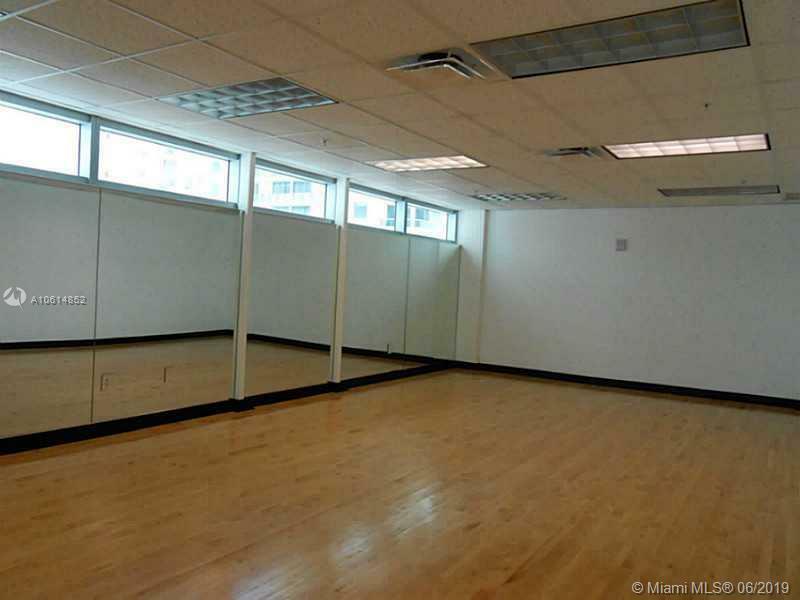 Pet friendly and ok to lease.